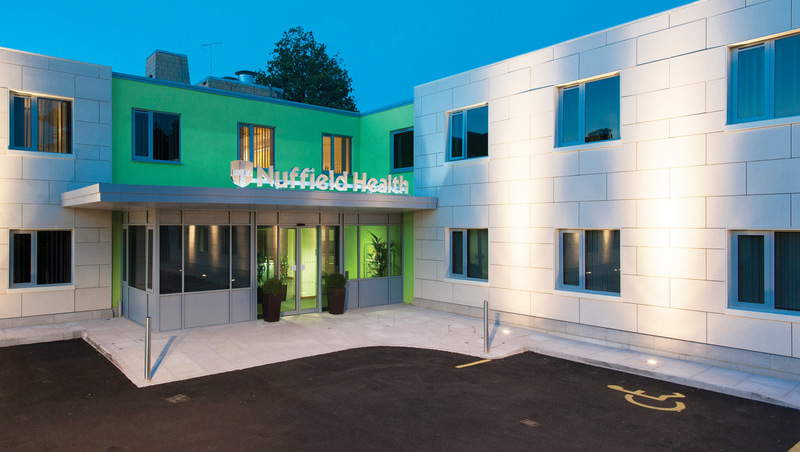 Nuffield Health Tunbridge Wells Hospital opened in 1968 from funds raised by the local community and has established itself as a leading private healthcare provider in the Kent region. The hospital has built a strong reputation for providing the highest standards of clinical excellence. 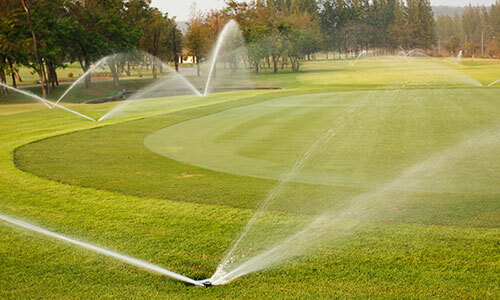 As a not-for-profit hospital, we reinvest our profits into improving our facilities and services. We've recently opened a brand new theatre complex and day case suite. Our areas of specialty include cosmetic surgery, cancer services and orthopaedics. You can choose your own dedicated consultant who, along with our team of matron-led nurses, will offer complete care and support tailored to your individual needs. Need motivation to get off the couch? Nuffield Health’s Head of Fitness, Chris Foster, gives six no nonsense reasons why you should get active, now.